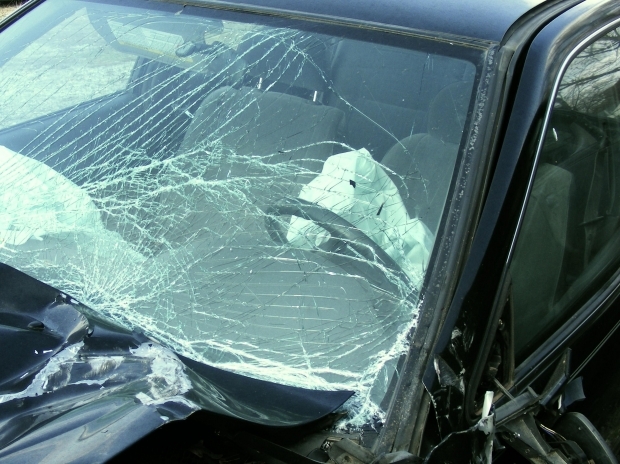 I’ve Been in a Car Accident – Now What? It’s something no one wants to think about: the possibility of being in a serious roadway accident. Many of us think it won’t happen to us, but the reality is that most drivers will be in at least one accident at some point in their lives. Of course, there are many things you can do to reduce your risk of a car crash in Hollywood or your South Florida community. You can take good care of your car, drive defensively, and take additional courses or training to develop stronger driving skills. You can also make a commitment to never drive distracted, fatigued, or drunk. Even if you do everything right, however, other motorists may take risks that lead to a car accident. Even if you’re a careful driver you may find yourself in an accident if someone else runs a red light, choose to drive under the influence, or T-bones your car while speeding. 1) Stay calm and take care of urgent medical issues first. If anyone was seriously injured at the scene of the accident, contact 911. Don’t try to move them, especially if they may have spinal or internal injuries. If you have hit your head or may be seriously injured, get to an emergency room for a full diagnosis. 2) Start the process of protecting your rights. Make no mistake: your claim starts the second your car crash happens. The things you say and do immediately after can have an impact on your claim later on. Always get contact information for witnesses and insurance and contact information for the other driver. Take photos of the accident scene if at all possible, and avoid talking about the accident until you can get some legal advice; even minor things you say about the crash could affect your claim later on. In the hours, days, and weeks after your crash keep records of all your symptoms, doctors’ appointments, and expenses. Take notes about any phone calls you have with attorneys, insurance companies, and anyone related to your claim. Keep all paperwork – including copies of medical reports, receipts, and everything else. You can use this information later if you decide to file a claim. Contact your insurance company as soon as possible. If you decide to file an insurance claim, the insurance company will want to know right away. If the accident was serious or if criminal activity is suspected – for example, you believe the other driver was driving drunk – contact police at once. Get a copy of the police report. Before you make any decisions about your situation or accept any insurance offers, at least talk to an attorney. A car accident lawyer in Hollywood or South Florida can work to determine how much your claim may be worth and may be able to uncover other possible avenues for pursuing compensation. If there are any issues with insurance or if you’re accused of causing the accident or just decide to file a claim, an attorney can represent you and protect the interests of you and your family. Your attorney can advise you and pursue the fairest compensation through a settlement, insurance claim, or court case if necessary. If you’d like to speak to an accident attorney in Hollywood, Homestead, or Miami, contact Flaxman Law Group for a free consultation. With more than 60 years of combined experience and thousands of clients served, Flaxman Law Group is a South Florida law firm with a track record of securing settlements and court wins. To find out what our legal team can do for you, contact us today for your free case analysis.